Toronto and Region Conservation is working hard to build a critical network of natural habitats that will help to maintain biodiversity and a healthy environment for all our residents – human and otherwise. 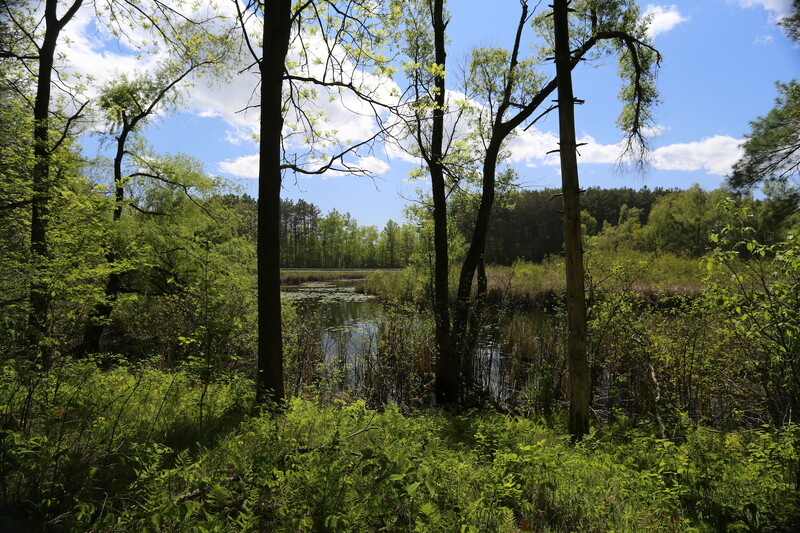 Forests, meadows and wetlands protect water, provide habitat for wildlife and support human health and recreation. As our region’s population grows, the quality of our greenspace is decreasing. Loss has been estimated at up to 60 acres a day! TRCA is committed to protecting our natural areas for the benefit of all living things. Natural areas cleanse water before it enters our rivers and streams; reduce pollution in the air we breathe; help control soil erosion and flooding; provide food and shelter for countless species of birds, mammals, insects and amphibians. Habitat loss is the leading reason for the rapid loss of species in our region. Of the 180 animal species found in the GTA, 110 are at risk and listed as species of concern. For the safety of the public and TRCA staff, hunting is strictly forbidden on all TRCA owned and/or operated properties.